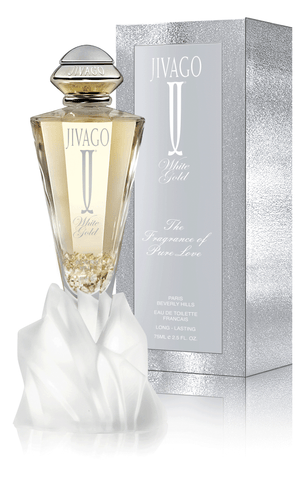 JIVAGO for WOMEN is a line of exciting and sophisticated fragrances of pure love. 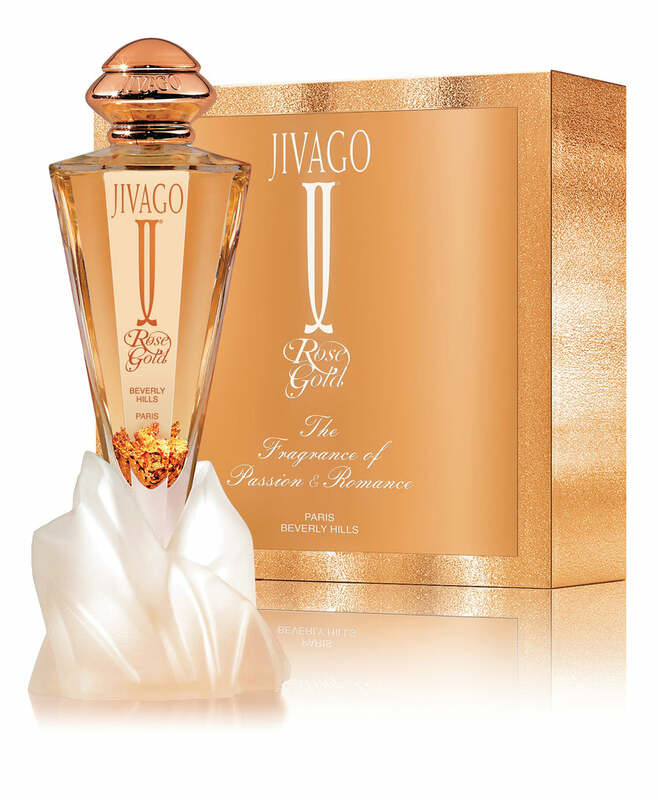 The woman who wears these fragrances is both rare and remarkable, sensual and enduring. 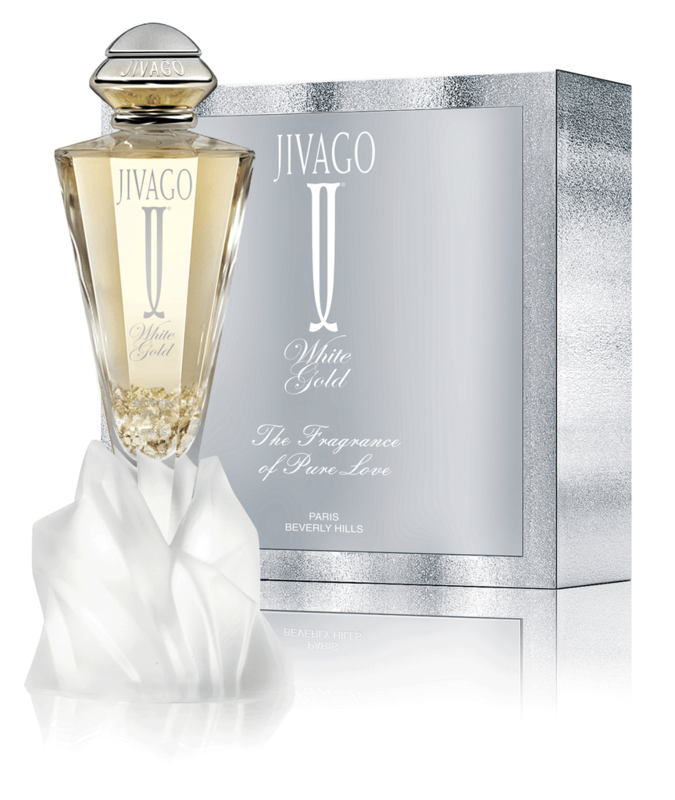 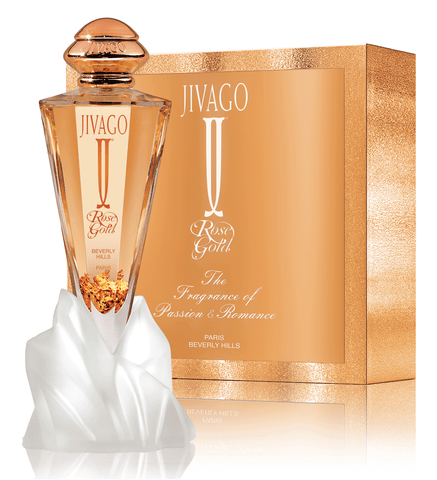 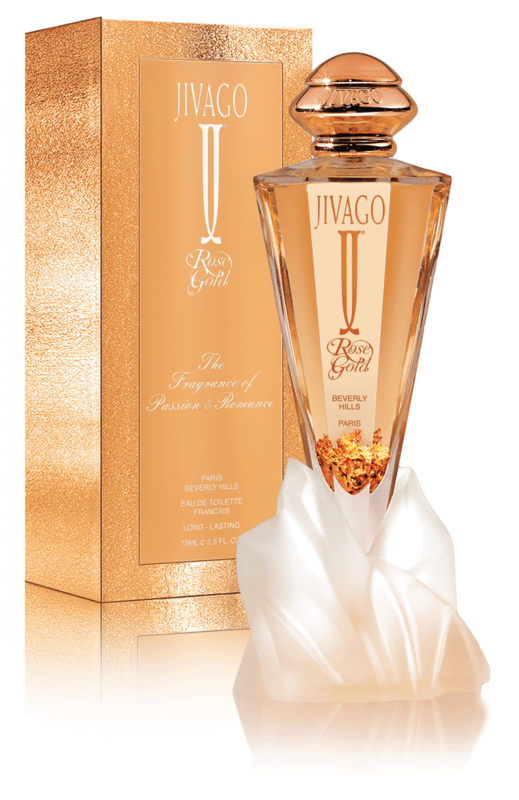 Most of JIVAGO fragrances contain genuine gold flakes to enhance her essence.